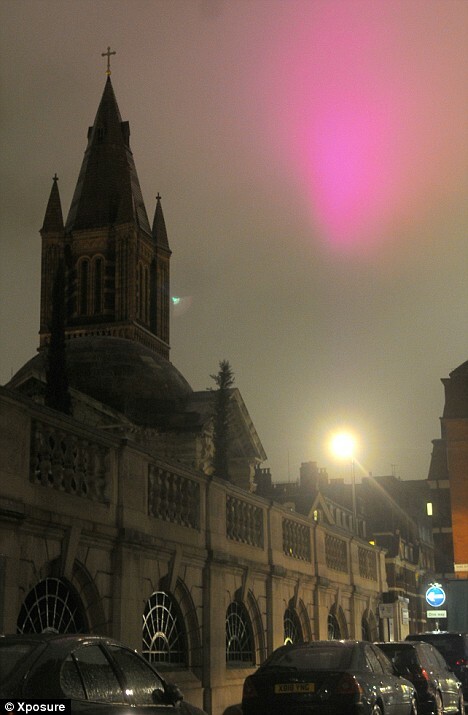 So a mysterious pink cloud appeared over London on Monday. Am I the only one who wants to think it’s condensed love particles, frozen in the atmosphere and hovering visibly in the sky? Should we not harvest this love and sell it in dust form to smoothie parlors worldwide so they can crumble this physicalized love into our berry healthshakes? Because that’s probably what it is. Love, I mean.